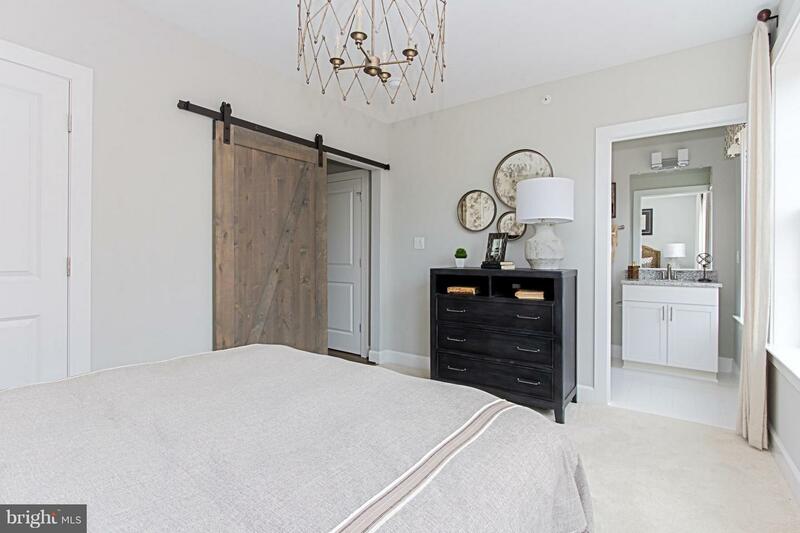 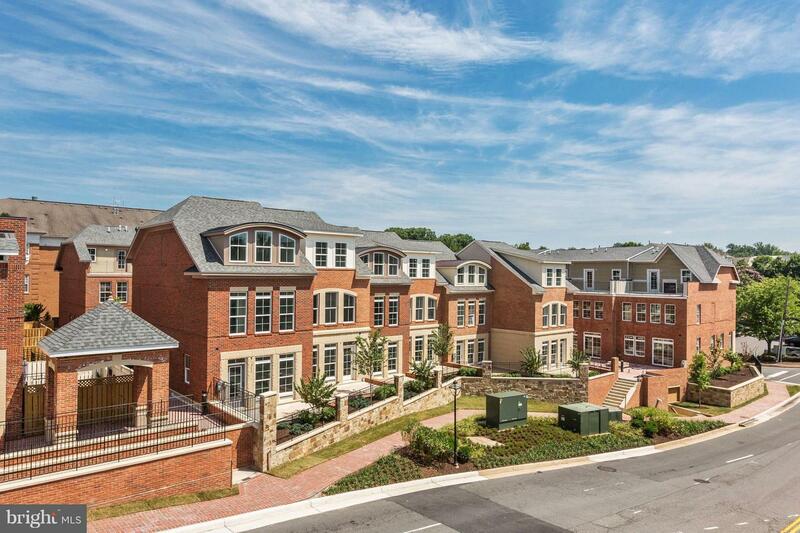 NEW CONSTRUCTION in Old Town Fairfax City! 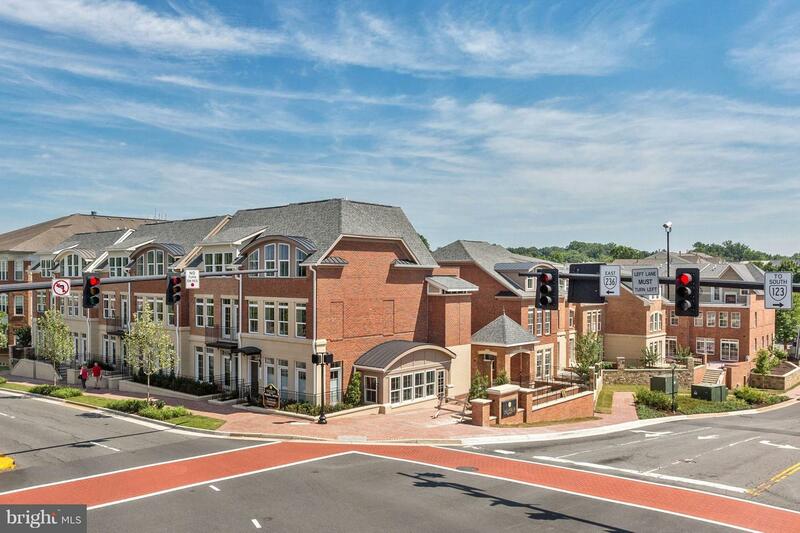 Located at Corner of Main and East St. in heart of Fairfax City. 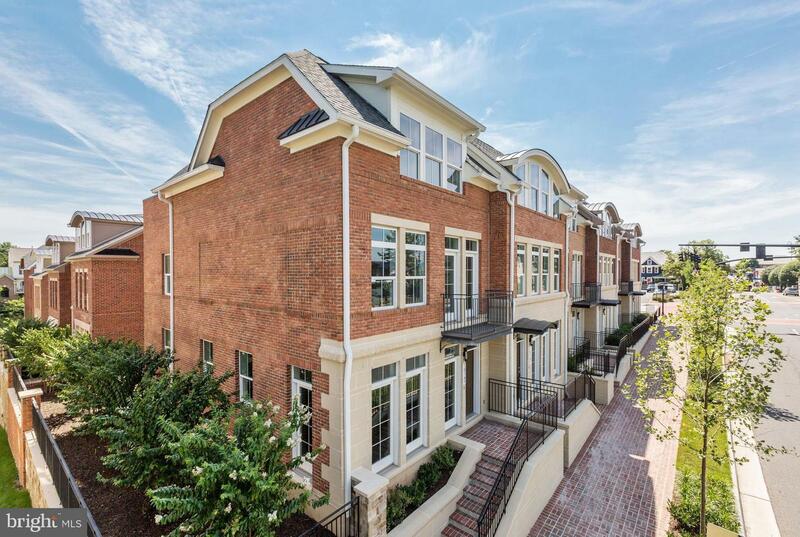 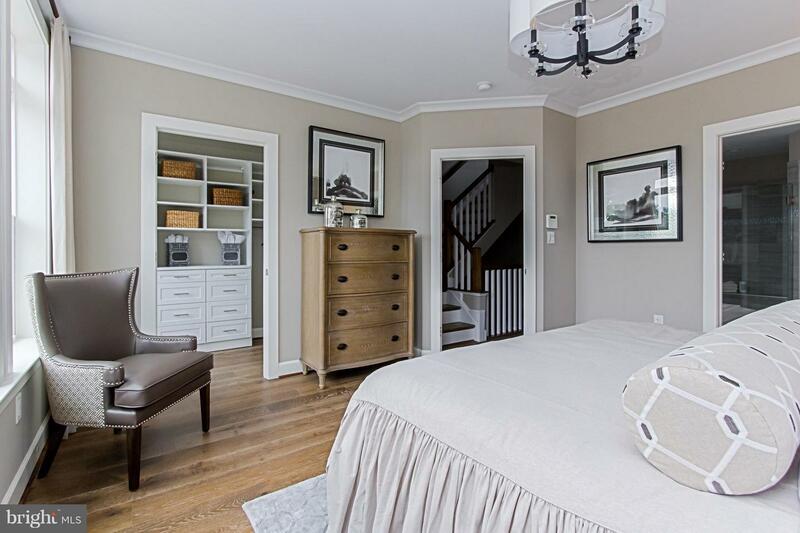 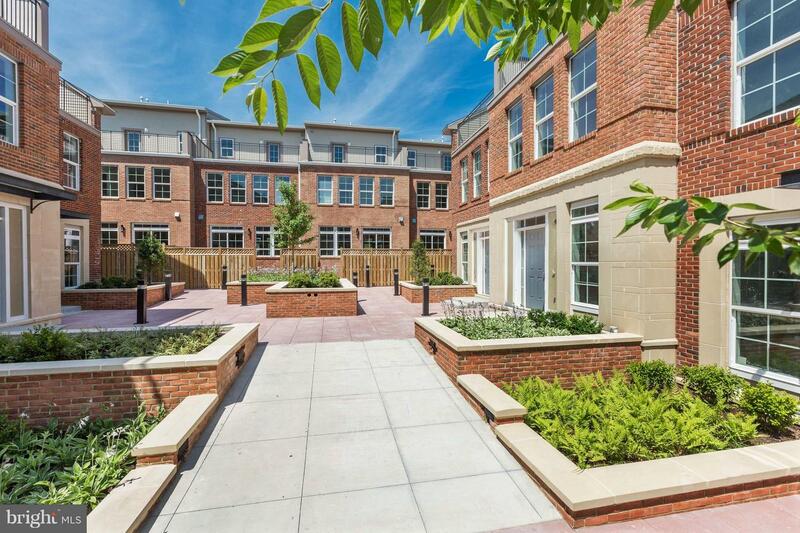 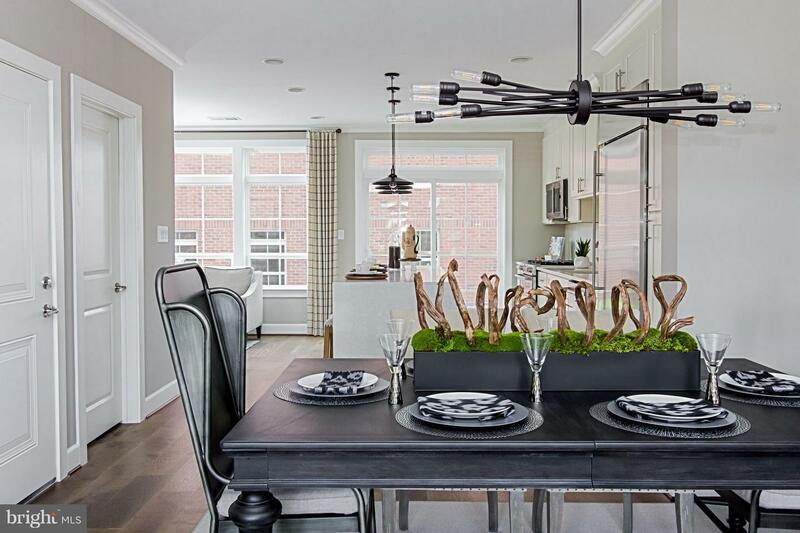 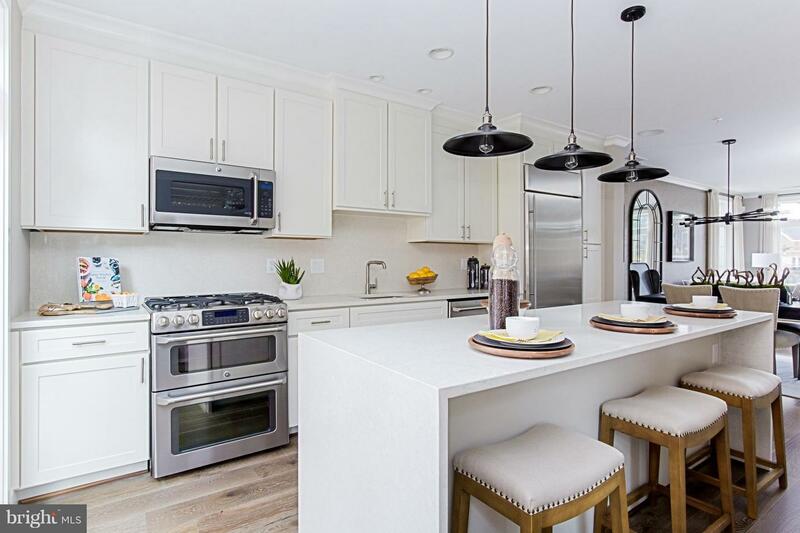 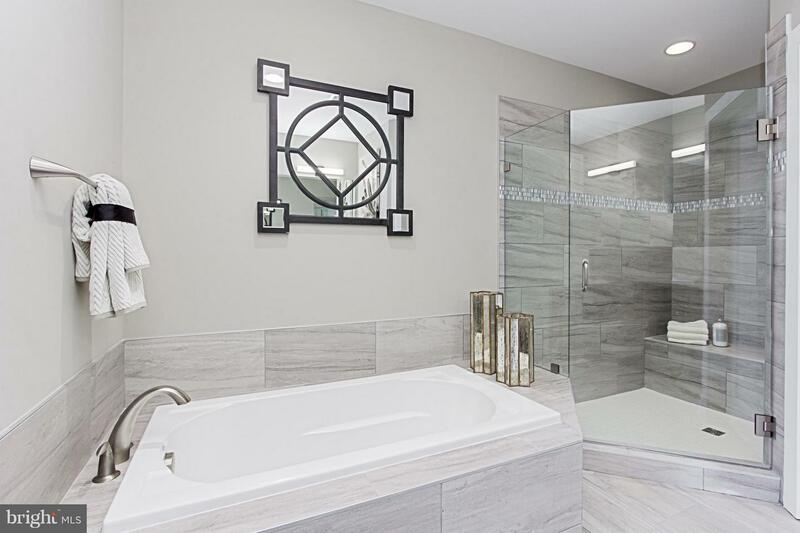 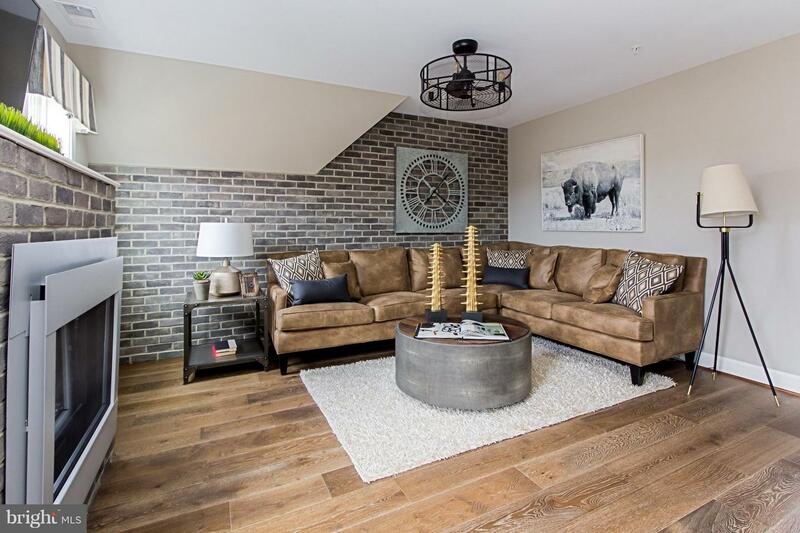 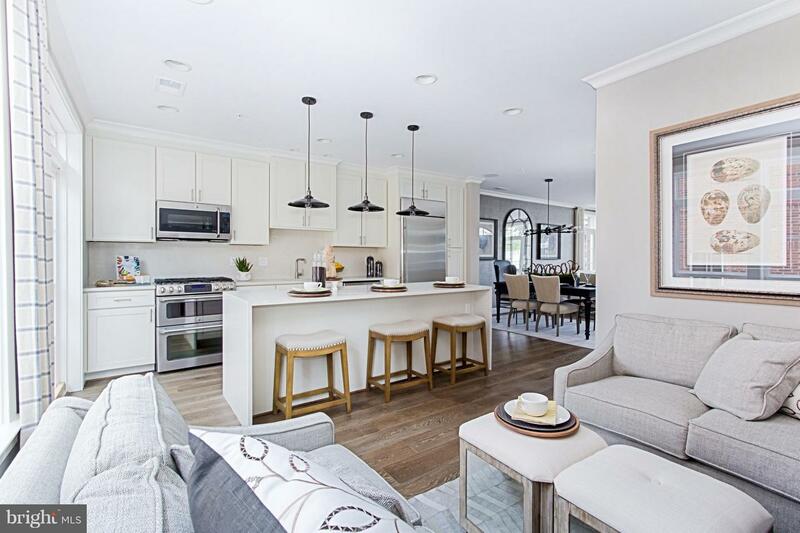 2400 sf & 4 finished levels, community interior courtyard & 2 secure underground parking spaces. 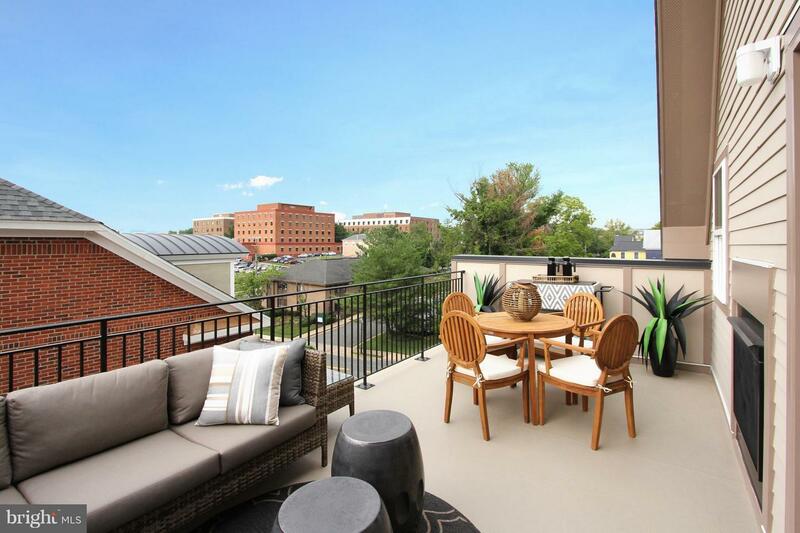 Includes rooftop terrace, fenced-in rear brick patio, oak staircases, upgraded hardwood & GE cafe SS appliances. 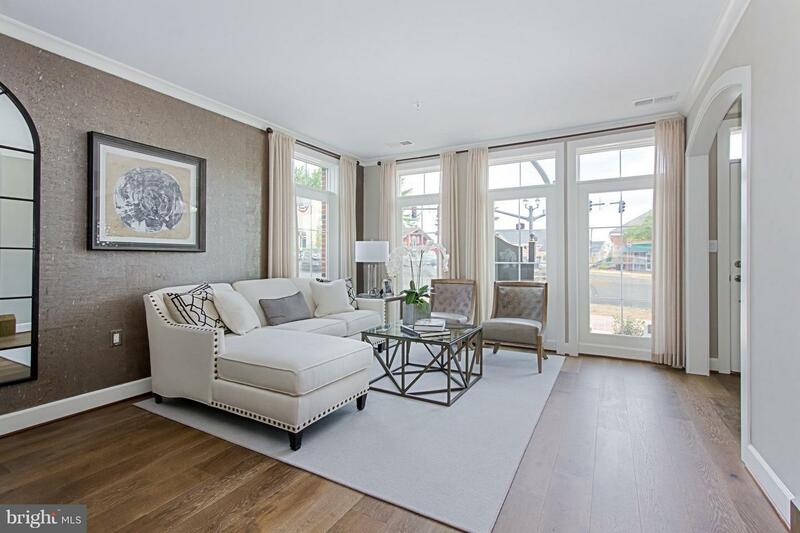 Model home at 10355 Main Street open Thursday-Monday, 11-5.